"Michael Jackson's This Is It" is a new documentary featuring concert rehearsal footage of Jackson. A single from the movie, "This Is It," will be released online on Oct. 12. A previously unreleased single from Michael Jackson's music documentary will debut Monday, Oct. 12, the AP reports. 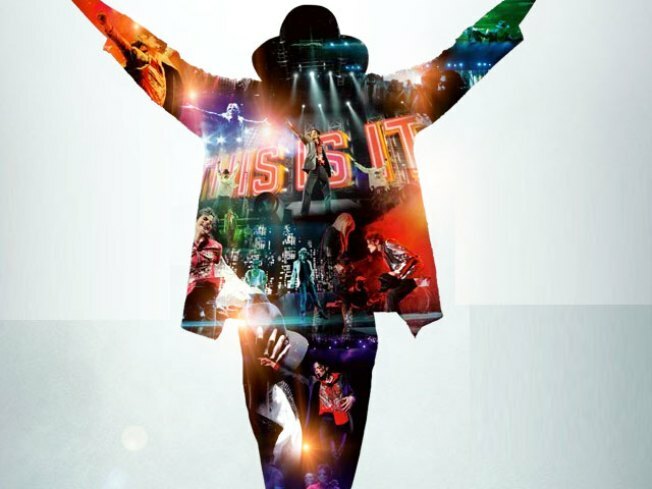 The song, titled "This Is It," will play over the closing credits of the "Michael Jackson's This Is It" documentary. His brothers provided backup vocals on the track. The single can also be found in a two-disc companion album featuring original masters of other classic Jackson songs like "Billie Jean" and "Thriller." "Michael Jackson's This Is It" features rehearsal footage from Jackson's planned London concerts. It will open in theaters Oct. 28 for a two-week limited run.